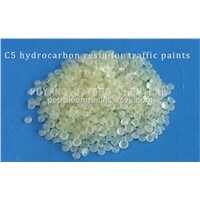 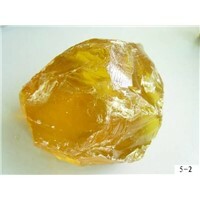 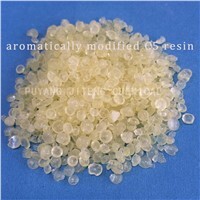 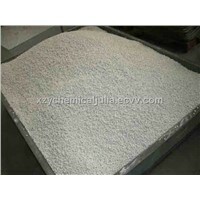 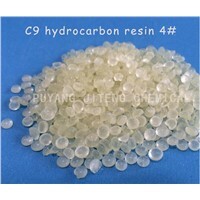 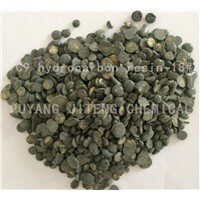 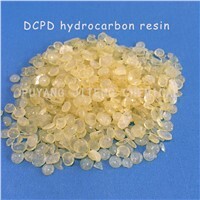 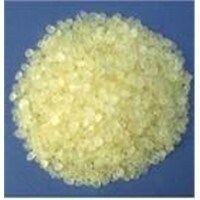 C5 Hydrocarbon resin is obtained from polymerizing C5 fraction, by-product of Ethylene derived from the process of cracking petroleum. 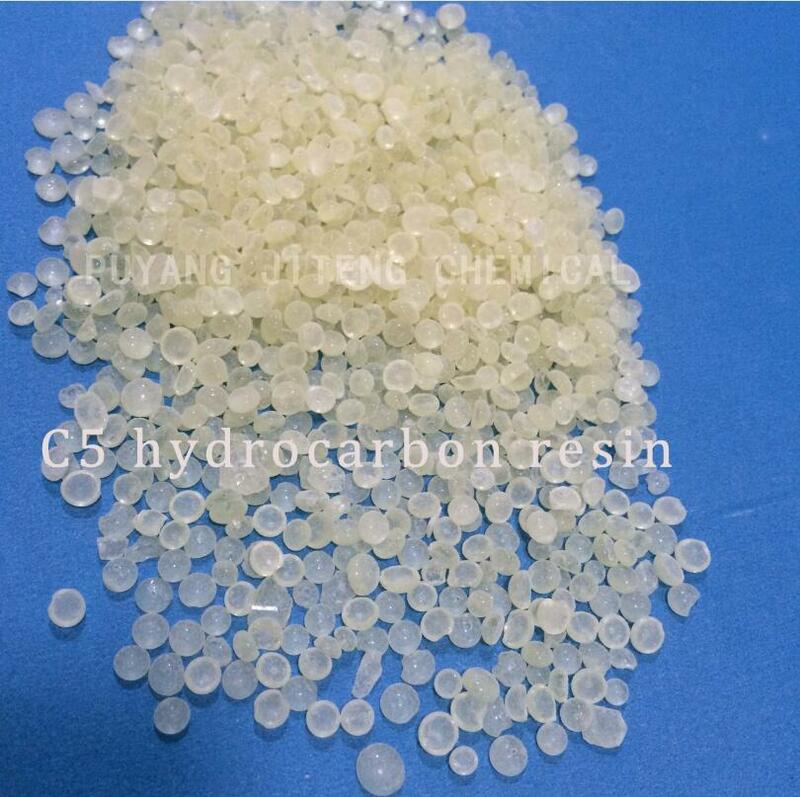 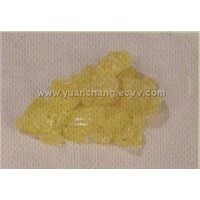 with light color, Little odor, narrow molecular weight distribution, and good compatibility with EVA, SIS, SBS, NR, gum rosin etc, C5 hydrocarbon resin is favorable tackifier Material for adhesives etc. 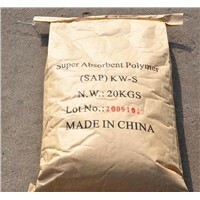 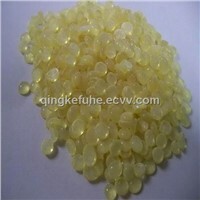 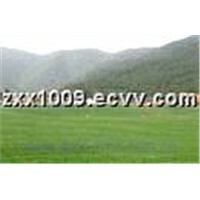 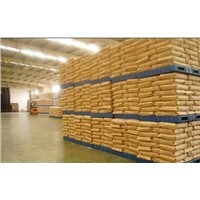 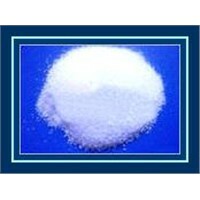 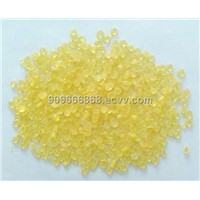 Applications: Adhesives, hot melt adhesives, pressure sensitive adhesives, rubber, tyre etc.